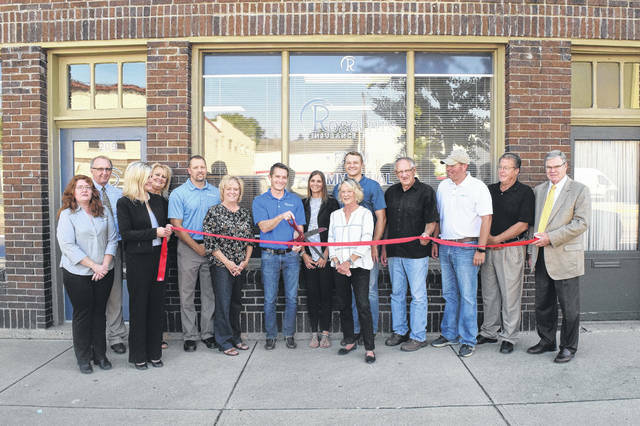 Roselius Insurance’s Eaton office held a grand re-opening and ribbon cutting on Thursday, Sept. 13, with the help of the Preble County Chamber of Commerce, Preble County Development Partnership, and county and local government officials. 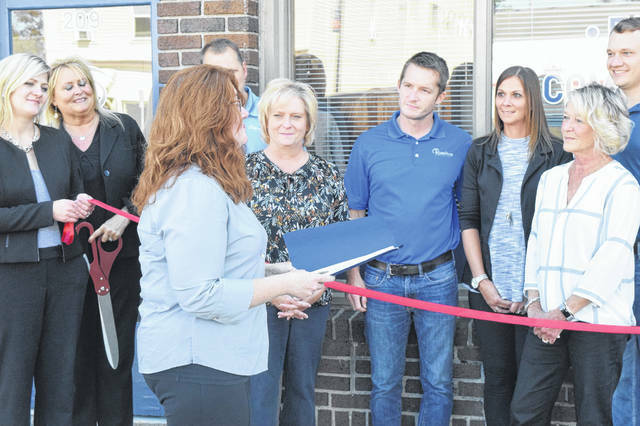 EATON — Roselius Insurance’s Eaton office held a grand re-opening and ribbon cutting on Thursday, Sept. 13. Roselius has been operating from the same office, for years, but in order to save confusion, did not change the old name: Oakley Flory Agency, on the office building. With new signage, Roselius is still open for business and ready to provide the same services the agency has been offering for years. According to Partner Brad Unger, the grand re-opening was celebrating the re-branding of the Eaton location. “We are just trying to get the office over here re-branded over to the existing name with our West Alexandria office. We are attempting to branch out from our current location at Eaton,” Unger said. According to Unger, the office does general insurance sales. The agents help with property casualties, which includess home, auto, business, and farm. 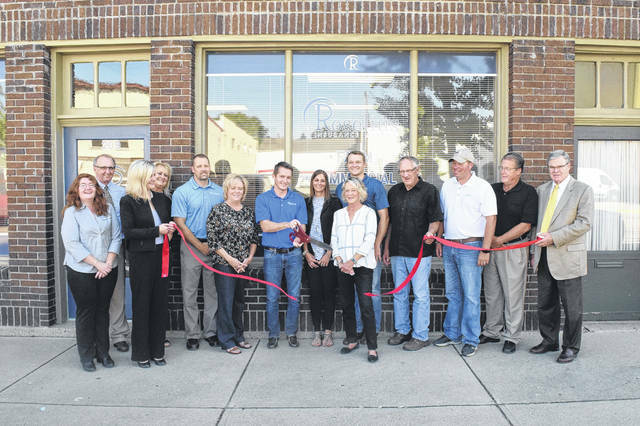 https://www.registerherald.com/wp-content/uploads/sites/41/2018/09/web1_Ribbon2.jpgRoselius Insurance’s Eaton office held a grand re-opening and ribbon cutting on Thursday, Sept. 13, with the help of the Preble County Chamber of Commerce, Preble County Development Partnership, and county and local government officials.